Muddle limes and oranges in a tall glass. Top up with crushed ice. 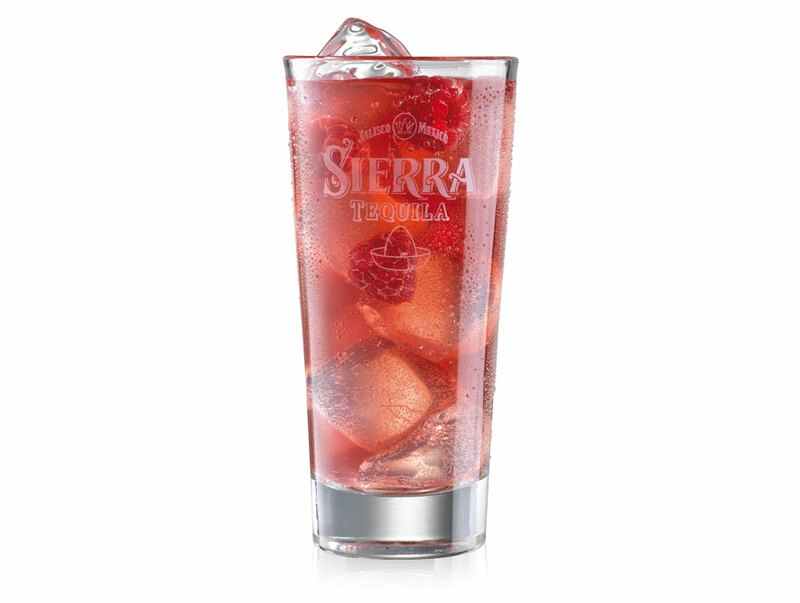 Pour Sierra Silver Tequila over ice. 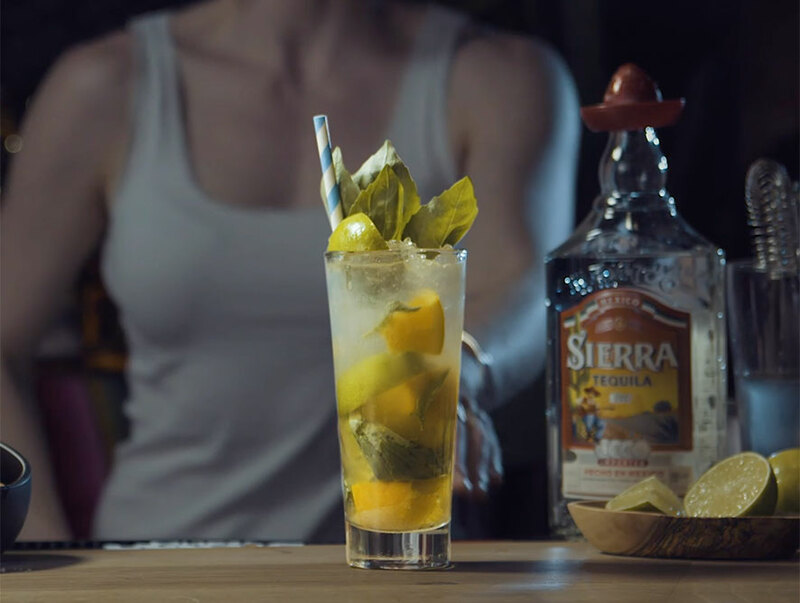 Garnish with lime wedge and basil leaves.